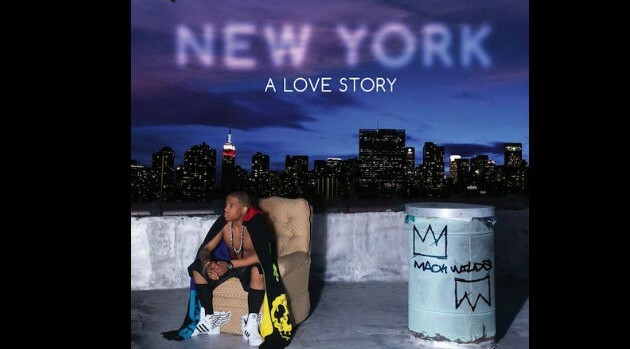 Courtesy of Mack Wilds’ InstagramMack Wilds‘ debut EP New York: A Love Story (Louder than Life) made its first chart appearance this past week, landing at #28 on Billboard‘s R&B/Hip-Hop Albums chart, selling 2,000 copies in its first week out according to Nielsen SoundScan. 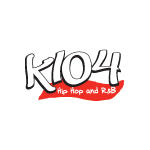 According to the publication, the 24-year-old singer’s radio hit “Own It,” also made the charts, debuting at #40 on the Mainstream R&B/Hip-Hop list. The feat solidifies Mack’s transition from acting to singing — he first gained recognition as an actor in HBO’s The Wire and the CW’s 90210.